Brian Mehnert is an Operating Partner of Washington, DC-based Connected Ventures, LLC. Connected Ventures is a venture catalyst company that owns and operates companies in the real estate, financial services, marketing, mobile & e-commerce, and procurement markets; as well as making strategic investments to provide sales and marketing, product development, and operational leadership across its portfolio companies. In his current role, Brian provides strategic guidance to Connected Ventures’ portfolio companies, while operating at an executive level within each of the company’s businesses. 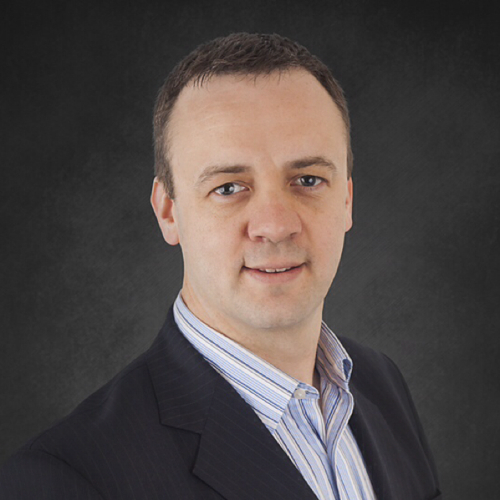 Prior to joining Connected Ventures, Brian served as Chief Executive Officer for Respond. Respond is an online performance marketing company that connects purchase-ready consumers to quality local businesses based on major life events including weddings, home services, and financial management. Over his tenure at Respond, Brian was responsible for product development, marketing, sales, pricing, affiliate marketing programs, partner relations and the overall financial performance and success of the business. Prior to Respond, Brian was the Director of Corporate Marketing at Case Design Remodeling, Inc., one of the country’s leading full-service home remodeling companies, as well as a national franchise model: Case Handyman Services. Brian oversaw all customer acquisition strategies, while providing hands-on operational management and oversight for the creation, management, and success of Case’s marketing strategies and tactics. During his tenure, Brian launch new corporate offices, streamlined internal customer acquisition processes, and developed an internal enterprise level proprietary software platform to manage all offices, customers, and projects. Brian joined Case from Seneca Corporation (Cyberserv), wherein he served as the Director of Marketing. Cyberserv was a start-up focused on customer relationship management solutions as businesses looked to transition their operations from traditional installed-based applications to web-based solutions. Brian was responsible for directing brand and customer acquisition campaigns, as well as working closely with the product development team to enhance the core platform based on client feedback. Prior to Case, Brian served as a Director of Marketing at Hearst Corporation (COMAG Division). Based in New York City, COMAG focused on creating and managing wholesale distribution channels to drive availability and awareness for the Hearst’s 21 leading magazines to wholesale partners and retail clients across the entertainment, travel, hospitality and hobbyist sectors. Brian was responsible for performance analysis and sales predictability of upcoming issues while driving sales and marketing efforts to improve the interest in and ultimately, the distribution of the magazines. Brian began his career at Fluor Daniel, as Marketing Communications Manager, and was responsible for the sourcing, procurement, and management of all corporate branded materials, while acting as a key member in the proposal response and delivery team. Brian earned his Bachelors of Science degree in International Political Economy from Susquehanna University and his MBA from the Robert H. Smith School of Business at the University of Maryland.